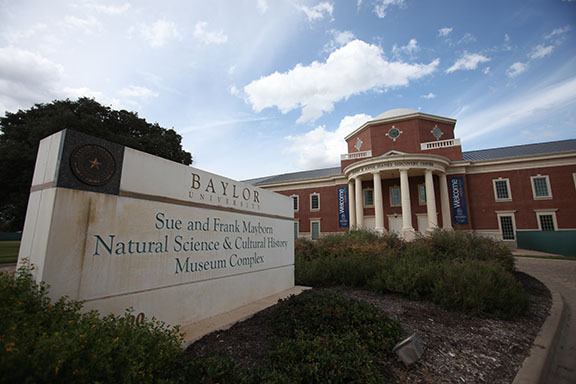 The museum studies department is located in the Mayborn Museum Complex on the Baylor University campus. Students in Prof. Rachael Nadeau Johnson's collections management course work with museum objects in the collections lab. 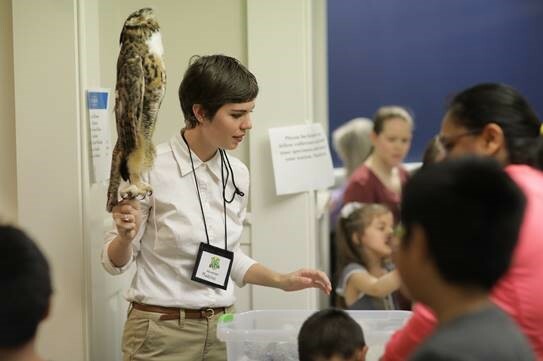 Museum Studies graduate students have an opportunity to gain practical experience working in the Mayborn Museum Complex. 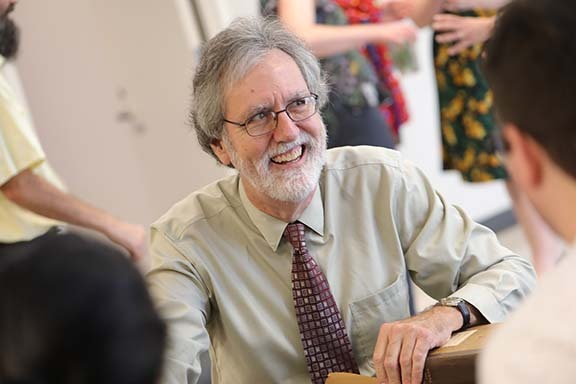 Dr. Ken Hafertepe teaches courses in material culture, American decorative arts, and historic preservation. 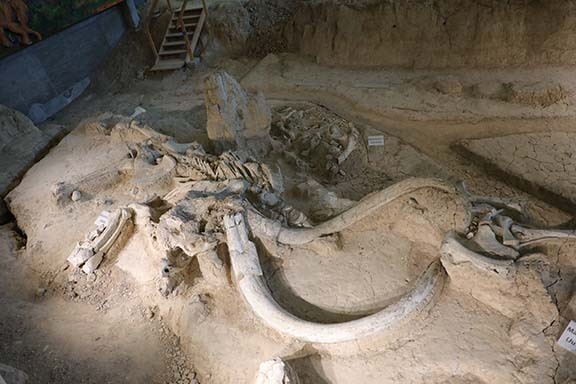 The Department of Museum Studies, the City of Waco, and Baylor University have partnered to offer a Graduate Assistantship at the the Waco Mammoth National Monument. 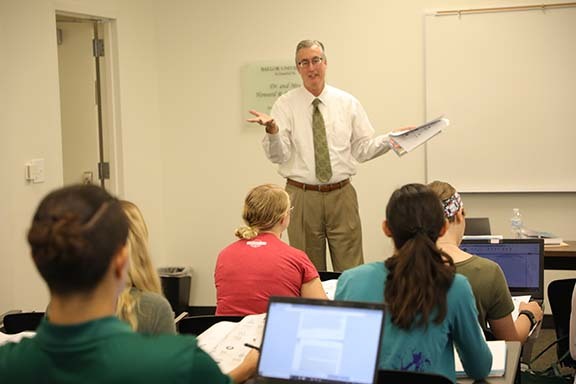 Mr. Charlie Walter, Director of the Mayborn Museum Complex, teaches courses in museum administration. The graduate program requires a minimum of 36 semester hours. These include four core courses The Museum: History, Philosophy and Prospects; Collections Management, Issues in Museum Administration, Museum Education. In the last semester there is a required capstone seminar, Capstone: Issues in Museum Administration, which serves to review and synthesize the things students have learned and to begin their transition into museum professionals. 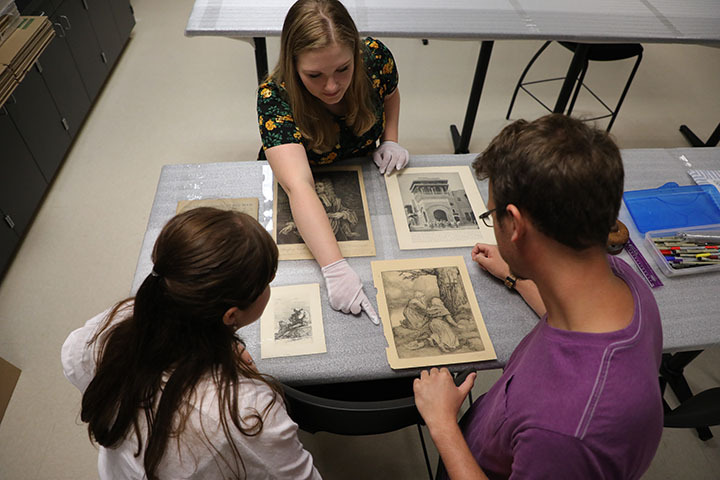 There are also elective courses in American Material Culture, American Decorative Arts, Historic Preservation, Archival Management, Ethical Issues in Collections Management, and Design and Management of Museum Exhibits. Students may also take up to six semester hours of classes outside the department. This can provide more depth of knowledge in a specific subject which museums interpret, be it art, history, or science; it can also introduce the student to a potential out-of-department reader for their thesis. All students are required to submit a one-page proposal to the faculty committee by the end of their second semester; the committee will determine which option will work best for the student. Students have three options for their second year: thesis, professional project, or professional internship. Any one of these options will require a very substantial investment of the student's time and energy, for which they will earn six semester hours. Thesis is the recommended choice for students anticipating further academic work in a cognate discipline, or professional work in the curatorial field, which might require written analysis of artifacts in books, catalogues, and exhibit labels. The thesis option is also desirable if the student might be interested in college or university teaching in the future. 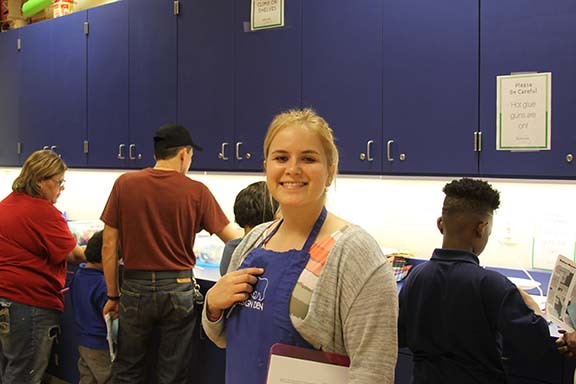 Professional projects are a hands-on application of museum best practices, developed in conjunction with museum studies faculty and executed in a museum in Waco or central Texas. The student is expected to produce a written report about the project, and to make a public presentation at the end of the second semester. This option is desirable if the student plans to enter the museum field after graduation. 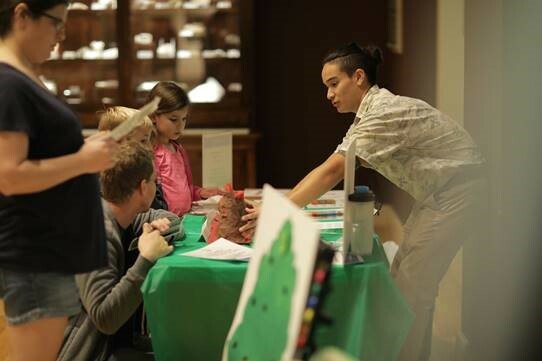 Professional internship is an intensive experience consisting of full-time work for ten weeks at a museum approved by a faculty advisor and under the mentorship of a seasoned museum professional. 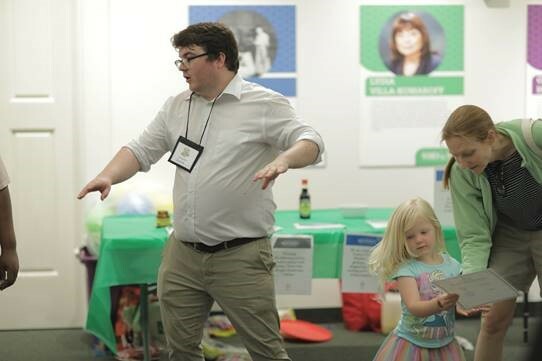 The internship may take place in Waco or elsewhere, and will almost always be carried out in the summer after the student's second year in the program. The internship should help the student transition into a professional position.